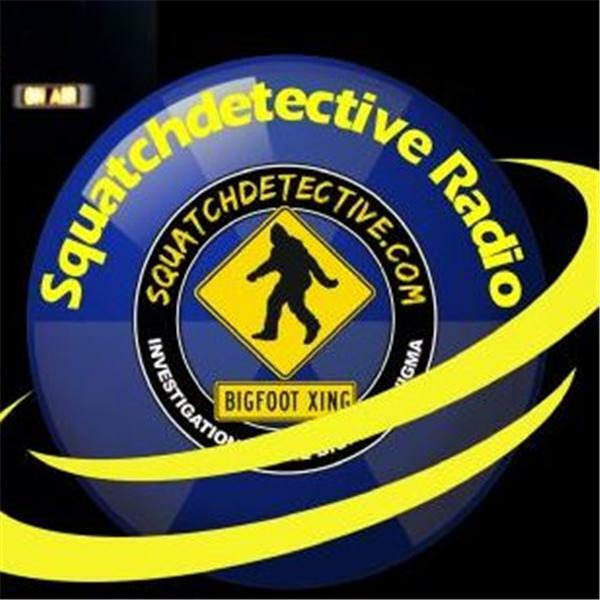 Squatchdetective Radio - Sundays 9PM EST to 10:30PM EST Veteran Bigfoot researcher Steve Kulls along with Chris Bennett explore everything new and exciting in the Bigfoot world. Extreme Paranormal Radio - Thursdays @ 8PM EST Featuring ExPERT Found Stacey Horton and The Saratoga Spiritualist Michelle Duell-Wagner with all things paranormal. Chris Bennett and Steve Kulls are back on BTR!!! And now in a 90 minute format! Join us 8PM EST to join the longest running BTR program on the Sasquatch!!! Tonight's guest, Mississippi researcher / documentarian, Jay Michael. Chris Bennett and Steve Kulls are back on BTR!!! And now in a 90 minute format! Join us 8PM EST to join the longest running BTR program on the Sasquatch!!! Join Chris and Steve as we sign off of BlogTalk Radio and pack our bags, and moving to the Paranormal TV Network Starting August 21st, 2011 can be heard on: SquatchdetectiveRadio.com We hope to see everyone there!!! !